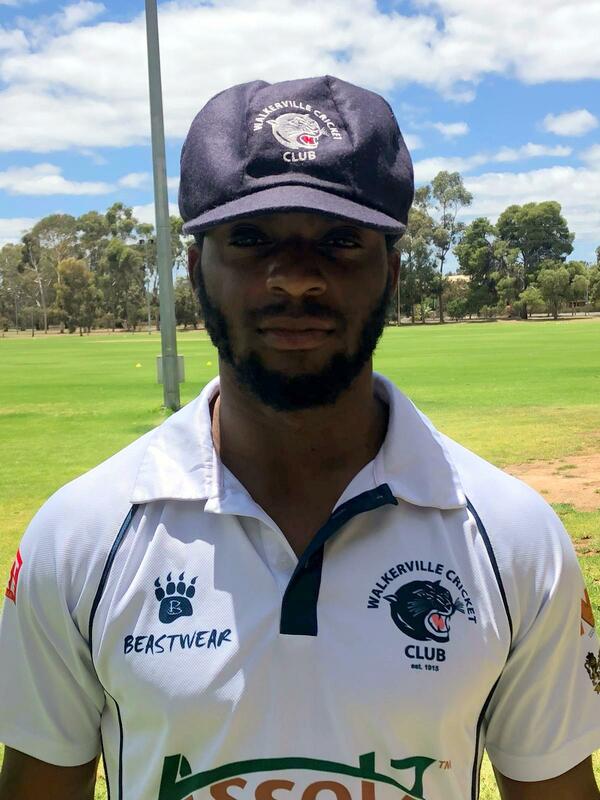 www.islandstats.com takes a look at Kamau Leverock’s Walkerville Cricket Club numbers over in Australia. Leverock has played in nine 2 Day Kookaburra Sports A1 Premier Grade matches, claiming a Walkerville Cricket Club team high 26 wickets. Leverock over the 9 matches has figures of 135.5-26-429-26, his best figures to date are 10-3-27-5. Leverock has and Average in the Bowling Department of 16.50 and a Strike Rate of 30.65. Leverock has batted 10 times in the nine games with his highest knock being 37, he has a total of 135 runs. Leverock’s has spent a total of 153 minutes at the wicket, with an Average of 13.50 and a Strike rate of 93.8. Leverock has a Team High 6 catches as well.